As trusted family law attorneys in Greeley, we are often meeting with people who are going through the process of getting divorced. 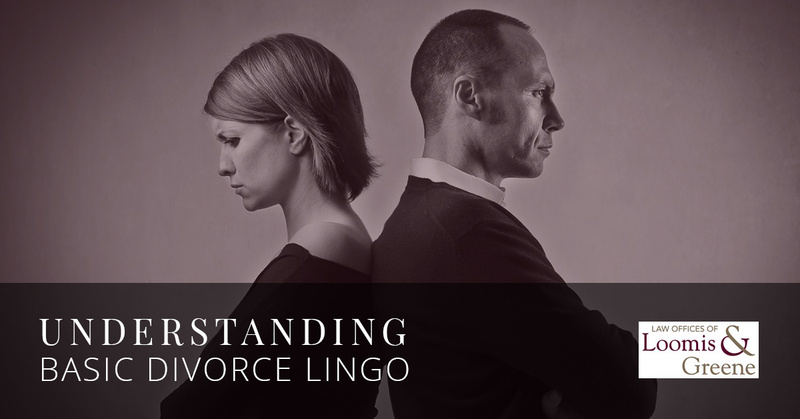 When we have these meetings, it is not that often that they come in with extensive knowledge regarding the legal lingo that often accompanies divorce papers and proceedings. While our legal team is very familiar with the jargon, it is sometimes hard for us to slow down and remember that to you, what we are saying likely sounds a whole lot like gibberish. In order to assist you getting better acquainted with some of the words we will be using throughout your divorce proceedings, we thought we could give you a brief vocabulary lesson. Continue reading below to uncover the most common words you will be hearing as you move forward with your divorce. The initial document that is filed in a divorce case is known as a petition. This document informs the court that the case is brand new which has just been started. When it is for a divorce case, the petition is specifically known as a “petition for dissolution of marriage.” If you have children, you may later have to file a petition for allocation of parental responsibilities in a custody case. This is the document that is eventually signed off on by the court that indicates that the two spouses are no longer officially married. This is known as a “decree of dissolution of marriage.” Essentially, this decree acts as proof at that the parties are in fact, divorced and that they must follow the terms that have been set forth in the decree. On the other hand, this decree does not in any way set terms for the parties where property, support, or custody are concerned. This is a document that is filed with the court that makes a specific request. Motions are often filed while a divorce case is pending. This is often something like a motion for temporary orders. Additionally, motions can be filed after the divorce is complete. Often these have to do with agreements that were originally made but now need to be adjusted. This refers to the different financial documents that have to be drafted or exchanged between parties when a divorce case is moving forward. Financial disclosures are mandatory in a divorce case and must include very specific information. Your lawyer can give you a more in-depth idea of what these are. 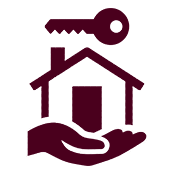 The important thing to know is that these are used to get the necessary specifics about the marital estate, income and expenses, so that the court can know how to proceed if and when, spousal support is requested. This is a process similar to divorce, except in the end the decree is different. Rather than having a decree of dissolution of marriage,” you will instead have a “decree of legal separation.” In cases such as this, the parties remain married, but they are viewed as separate entities by the court when it comes to the finances, and in certain cases, in custody matters. Need An Attorney To Assist In Your Understanding? There are many other vocabulary words you will be learning throughout the process of your divorce. We will continue to touch on the jargon in our upcoming blog posts. However, if you need information in the meantime, or you are simply looking for a family law attorney in Greeley to take on your divorce case, contact the Law Offices of Loomis and Greene today! Our experienced legal team would be happy to assist you with your case regardless of the specifics.